Charla Lauriston is a stand-up comedian and television writer hailing from New York by way of Boston by way of Haiti. Charla has written for Unbreakable Kimmy Schmidt, Comedy Central’s ‘Why? W/ Hannibal Buress’, TBS’ People of Earth, and FOX’s Ghosted. 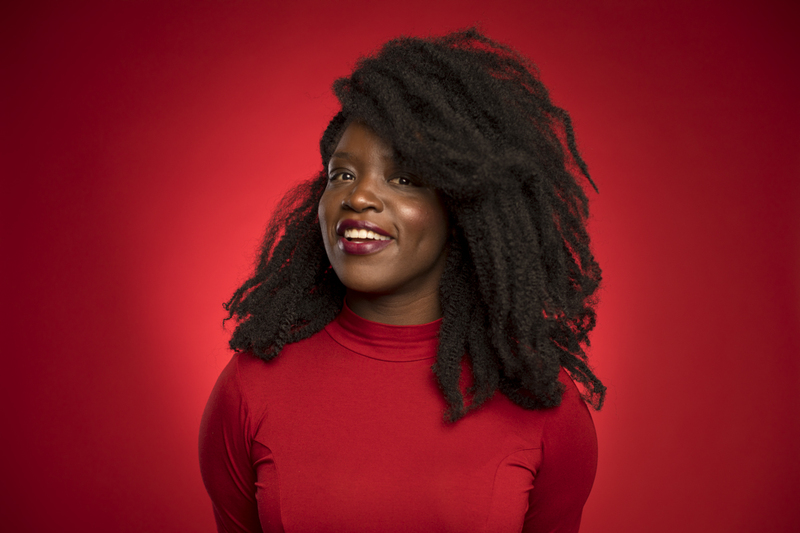 She appeared on ‘The Meltdown with Jonah and Kumail’ on Comedy Central and has been featured at the New York, Brooklyn, Cape Fear, She-Devil, and Chicago Women’s Funny Festivals. Charla was Joke of the Week in TimeOut New York and has written pieces for Elle Magazine and The Root. Her web series, Clench & Release, garnered critical acclaim that described her as “self-assured and gleefully sarcastic” (WNYC) and “one of the most exciting and original voices in comedy” (Splitsider). The series was also featured in Glamour, Indie Wire, Paste Magazine, Bustle, and Comedy Hype. Charla was listed as one of 8 Black Women Ready for SNL by Essence Magazine and is a 2018 Sundance New Voices Fellow.